Looking for a home in South Philadelphia? Let us help you! We often say it’s warmer in SOUTH PHILDELPHIA. And yes, the neighborhood is HOT! From PASSYUNK SQUARE, THE ITALIAN MARKET area, and as far down as the stadiums – home to the PHILADELPHIA EAGLES, PHILLIES, 76ERS and FLYERS, there is a lot going on in South Philadelphia. 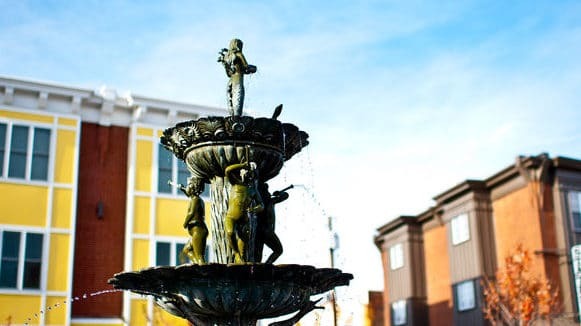 Food and Wine Magazine has recently named PASSYUNK SQUARE one of the best places to live. From AUTHENTIC ITALIAN to BURGERS and sushi. 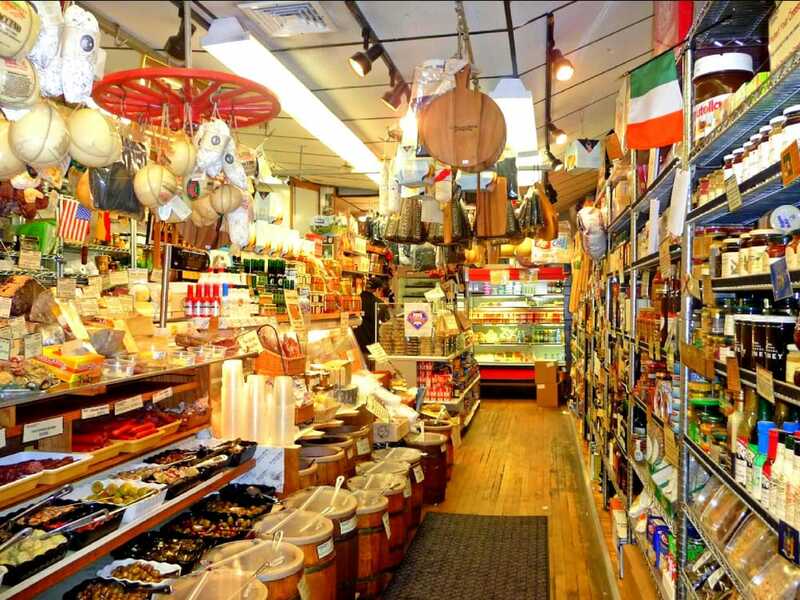 Stopping at DiBruno’s, Villa Di Roma, and Tre Scalini are some of the neighborhood’s favorite gastronomic locations. The Passyunk Square resident certainly has a lot dining options to choose from. Also, flowing right into the Italian Market Area, as its name suggests, offers daily food shopping is at it’s best! The South Philadelphia resident will still find wonderful “OLD-SCHOOL” housing, as well as a host of new construction apartments and TOWNHOMES. Many with, A 10 YEAR REAL ESTATE TAX ABATEMENT. Maxwell Realty Company, Inc. welcomes the opportunity to help you find the PERFECT residence in this charming and VIBRANT area. Please call us at (215)546-6000.